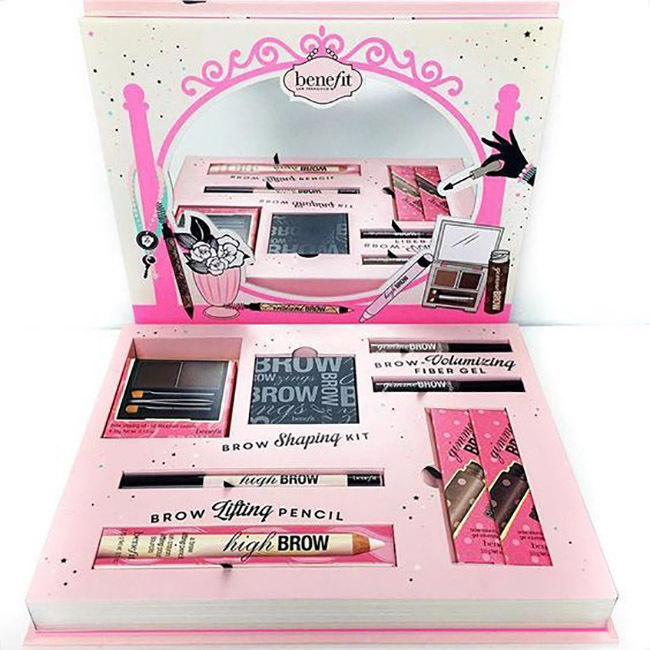 We all have seen how crazy consumers can get with just about every piece of cosmetic product their trusted brands are launching. The truth is, developing a large number of loyal brand ambassadors is not a walk in the park and will require a lot of work. There is a huge emphasis on cosmetic packaging and why it’s crucial for branding. Getting one customer to purchase a beauty product and recommend it to his or her friends and family members is hard, especially if you’re a small business. In an industry as lucrative as this, there is just an infinite number of competitors who will spend millions of dollars each year on their marketing campaigns. Needless to say, it’s easy to get swallowed by bigger and more established companies whose brand names are etched in people’s minds already. In order to succeed in this industry, beauty and cosmetic companies need to set themselves apart from competitors. 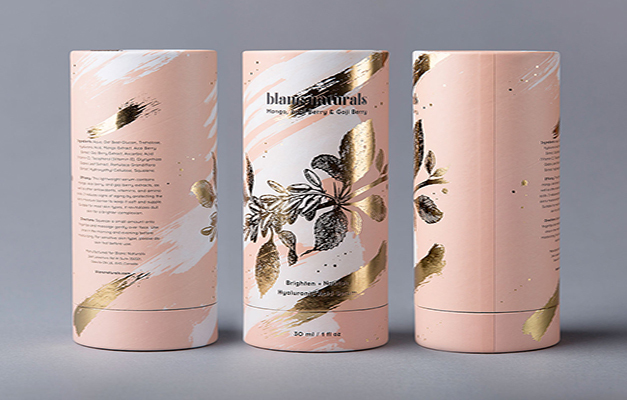 Proper branding through effective and striking cosmetic packaging designs is one way to push people to take the product off the shelves and buy them. According to Terri Goldstein, CEO of brand strategy and design firm The Goldstein Group, people recall what they’ve seen first by color, then by shape, next by symbol and last, by words. 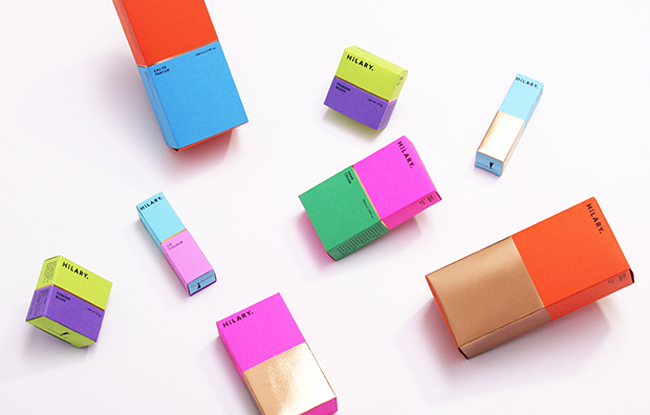 Simple yet striking packaging design that utilizes great color combinations can achieve great results. Simple and minimalist designs mean that you omit unnecessary details in the packaging that may confuse the buyers. 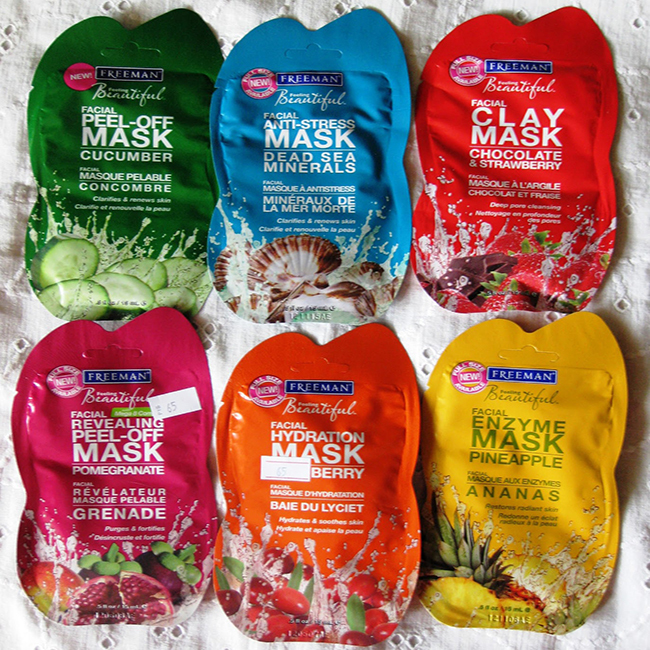 Laminated and coated packaging with great aesthetic appeal can catch people’s attention. 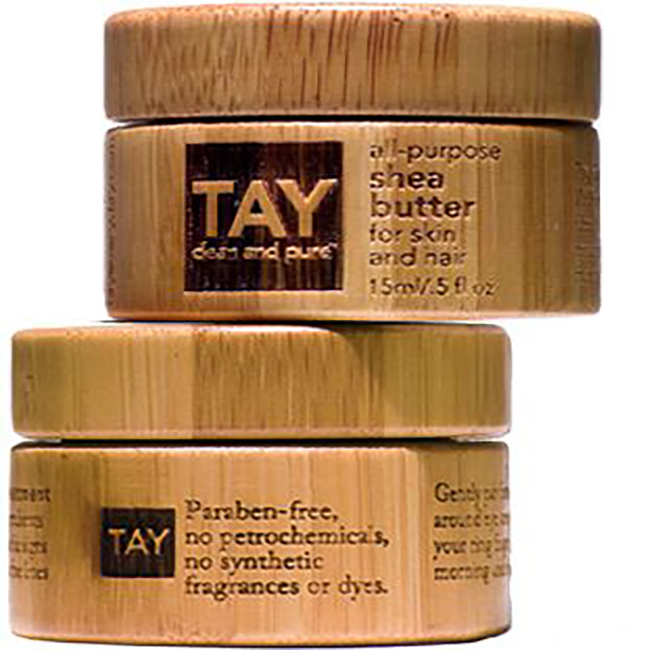 Adding texture and scent to your cosmetic packaging can also increase sales by 80%. The use of gold and silver foil stamps can add a luxurious effect to your product packaging. Foil stamps are visually appealing and have the capability to give a stunning vibe to your products. Your packaging’s haptic appeal can influence buyers’ decision. Embossing creates visual complexity by adding a new dimension to your brand message and graphic. Your brand story is what makes you and your company unique. Coming up with a packaging that tells your brand story will enable you to connect with people who believe in your visions and advocacy. Take this emerging cosmetics range for example. 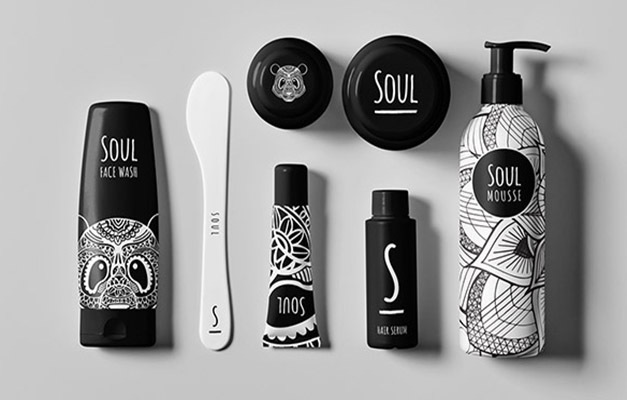 Soul designed their cosmetic packaging in such a way that their products can be used by any gender. This is done by emphasizing their brand story, which is anchored on spirituality and individuality. Minimalist designs appeal to people who do not like being presented with ‘overwhelming’ details. Classic packaging with minimalist design definitely works, as it gives people the idea that your products are worth buying and that you don’t need too many words to convince people to buy them. Minimalist designs put emphasis on your brand’s logo, make use of space creatively and feature simple typography. Customers are now paying attention to brands’ environmental efforts, making sustainable packaging very popular. Sustainable packaging means that you’re taking part in conserving natural resources by minimizing waste on paper and designing packaging that can be reused, repurposed or recycled. Simple tuck end kraft boxes or pillow boxes without coating are some of the most common sustainable packaging structures. With people glued to their smartphones every day, brands need to utilize all platforms to send their message across. People will talk about and endorse your products on social media if you’re able to provide the amazing customer experience. Package your products in such a way that unboxing them brings excitement and thrill. Add cardboard or foam inserts to organize and separate your products. Doing so creates a better visual experience. Thank you notes and branded tissue paper can also help leave an impression. They show consumers that your brand took the time to beautifully present the merchandise with an added personal touch. If your brand is focused on providing premium products, you have to make sure that your approach is uniform and that your cosmetic packaging is also one-of-a-kind. Luxury rigid gift boxes and premium quality boxes will always ‘wow’ your customers. If you utilize these tips during the design process for your cosmetic packaging, you can surely win your customers’ loyalty.